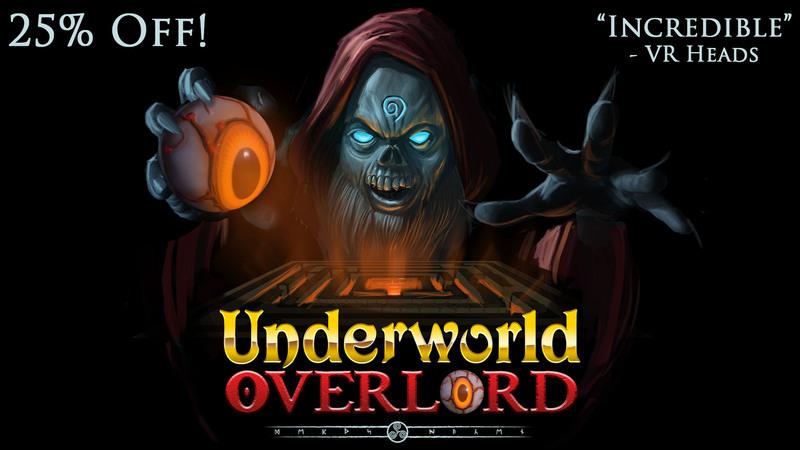 Underworld Overlord, rated one of the Top 10 Best Daydream VR Games this year, is now 25% OFF on Google Daydream! 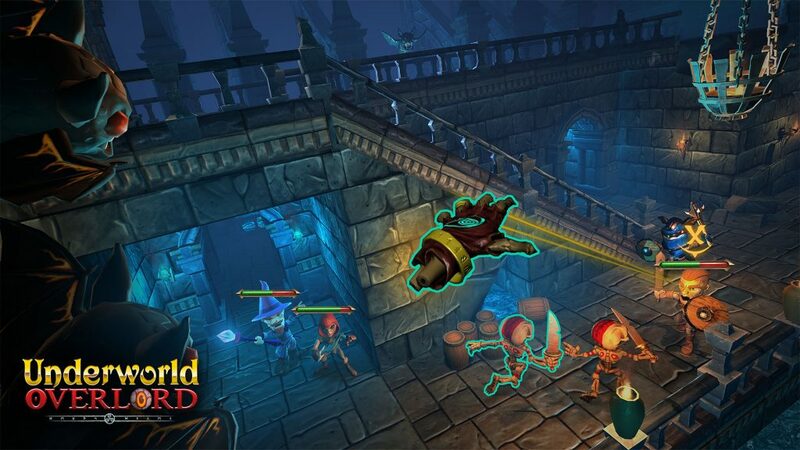 Defend your Virtual Reality dungeon against an onslaught of so-called “heroes” — in an innovative action/strategy game, made exclusively for the Daydream, Google’s high quality, mobile VR platform. As a newly-undead Lich, protect your dungeon realm from brazen adventurers who attempt to rob your treasures and slay your precious monsters. As master of your domain, direct your monsters into the fray, place deadly traps, defenses and cast spells that help or hinder. Use strategy, brawn and trickery to thwart the heroes and preserve your subterranean rule. A new Insider’s Blog written by Will Teixeira is now available! Kickstarter backers who are EXPLORER level or above can read it here. OtherSide Entertainment will be at the Boston Festival of Indie Games on September 23rd and Unite Austin on October 3 – 5! We hope to see some of you there! We have new social media channels for Underworld Ascendant! Be sure to follow our facebook, twitter, and YouTube channel for updates.